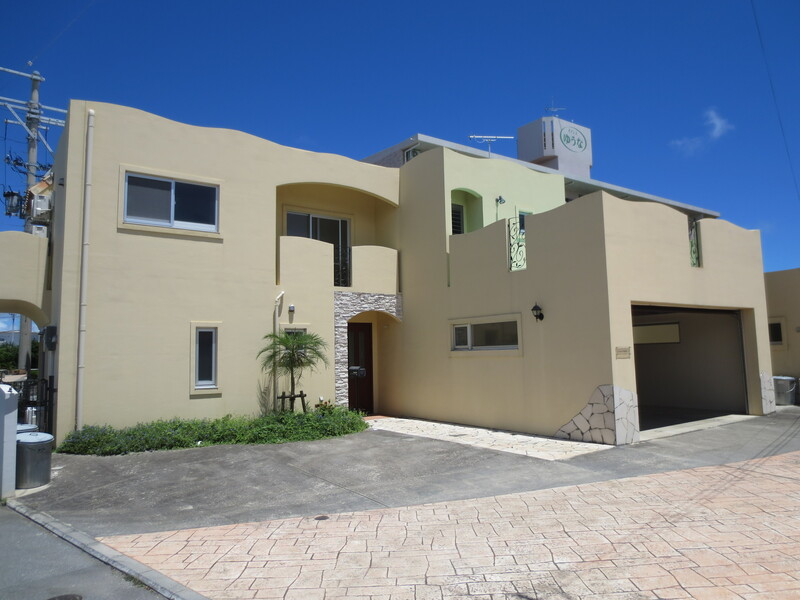 Japan Family Housing is here to serve you in finding your ideal Okinawan home. We have all varieties of homes available including Apartment, Houses and Duplexes close to all bases. 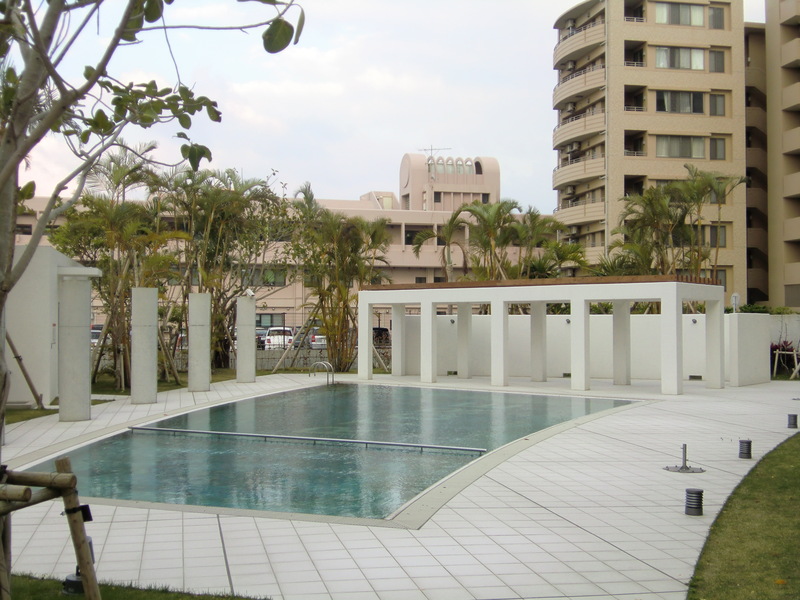 We can help you find a home close to all major bases in Okinawa including Kadena, Foster, Lester, Hansen & More! 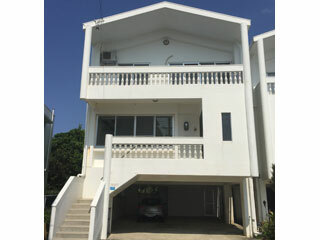 Get in touch to find your Okinawa property today!